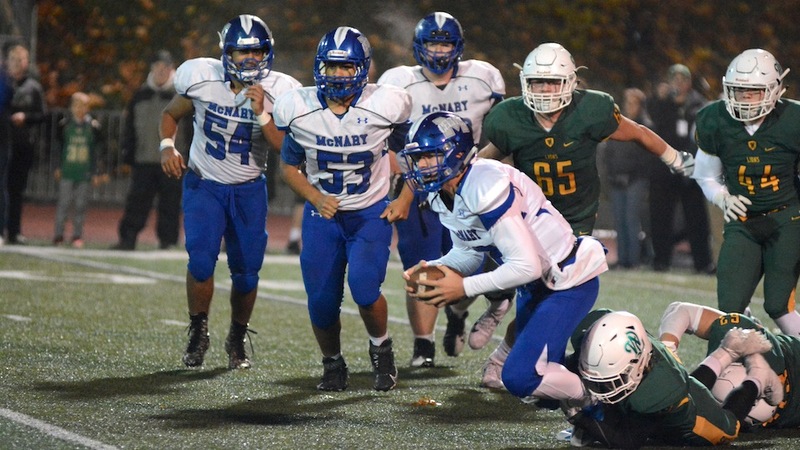 WEST LINN—A touchdown followed by a sack and fumble recovery gave McNary a spark late in the third quarter but West Linn immediately put it out to finish off the Celtics 41-6 on Friday in the second round of the state playoffs. After gaining 64 total yards and punting on its first six possessions, the Celtics offense finally found some holes in the West Linn defense. McNary marched 70 yards on 16 plays, capped off by a 4-yard touchdown run by Junior Walling on fourth-and-goal to get within 28-6 with 1:48 remaining in the third quarter after the extra point was blocked. Walling then sacked West Linn quarterback Ethan Long, forcing a fumble and Tim Kiser recovered, giving McNary the ball at the Lion 30-yard line. 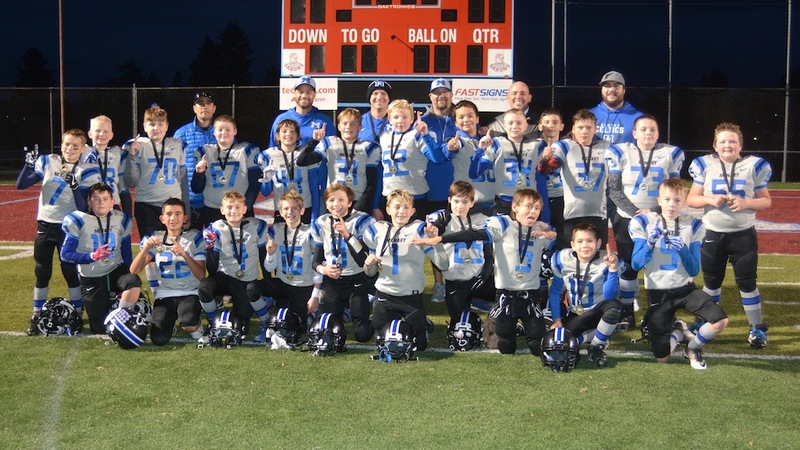 However, the Celtics then turned the ball over on downs and West Linn connected on a 45-yard touchdown pass, ending any hope of a McNary comeback. The Lions added a 71-yard touchdown pass with 4:29 remaining to complete the scoring. “Tonight, much better than our Sprague and West (Salem) games,” Auvinen said. “I think we battled tonight. They left their starters in and were throwing bombs with four minutes to go because they were still scared. McNary’s defense started the game fired up after holding West Linn on fourth down at the Celtic 15-yard line. But after punting the ball back to the Lions, West Linn running back Dawson Jolley broke free for a 65-yard touchdown run to give the home team a 7-0 lead. Long punt returns, which gave the Lions starting field position inside McNary’s 15 and then 6-yard line, set up the next two scores as West Linn went into halftime up 21-0. In between, the Celtics forced two turnovers as Kiser sacked Long to force a fumble, which Joshua Schmeltzer recovered. Jacob Jackson then intercepted a tipped pass. But McNary’s first drive of the second half ended with an interception and West Linn capitalized with a 5-yard touchdown run to expand its lead to 28-0. West Linn entered the game allowing only 101 points in 10 games, the least of any 6A team in the state. McNary finished with 248 yards. Walling rushed for 68 yards on 17 carries. Erik Barker was 17-for-37 for 145 yards and an interception. Jonny Williams caught five passes for 52 yards. West Linn hosts Tigard on Friday, Nov. 17 in the quarterfinals of the state playoffs. The Lions lost to Tigard 9-0 during the regular season. “They’re a good team. 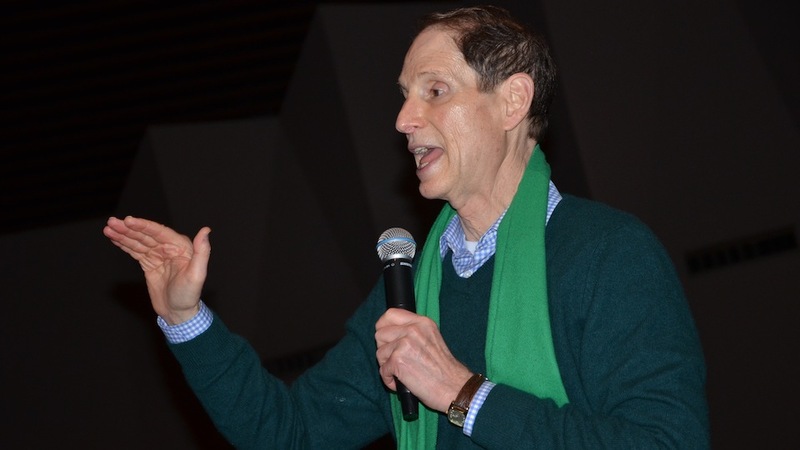 It will be interesting to see what ends up happening with them,” Auvinen said. McNary finished the season 7-4, reaching the second round of the playoffs for the first time since 2013.